We are a nationally accredited Montessori child care center providing pre-school Montessori child care services in the communities of Richfield MN, Bloomington MN and Edina MN since 1971 under the names Richfield Montessori & Child Care Center and Blossomtime Montessori & Child Care Center. Our program accommodates infants, toddlers and preschoolers from 6 weeks through Kindergarten and are open year round including the summer months. Our carefully prepared stimulating preschool environment prepares your child for a lifetime of discovery and continued self-directed learning. 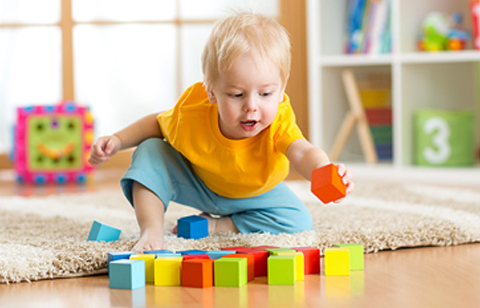 We provide a uniquely prepared toddler environment that is designed to stimulate your toddler's physical, social, emotional, and intellectual development. 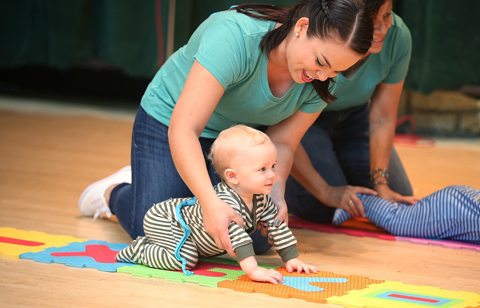 We provide your infant with lots of attention, a variety of appropriate activities, and abundant conversation and nurturing so your baby's world is fun, interesting, loving, and most importantly, safe. 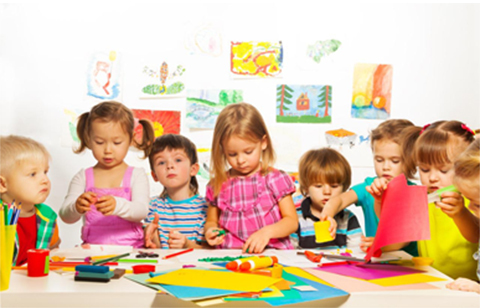 Our unique approach, perfected over fifty years, differs from simple daycare in several important ways. Ours is a child-centered philosophy and respect for the individual is a cornerstone of our approach. We provide individualized curriculums taking into account that every child develops at his or her own pace and children learn through direct experience and active involvement. When I was deciding which school to choose for my twins, initially I settled for another option. But as soon as I’ve heard my good old friend telling me about how great her experience was with the Blossomtime Montessori, I was swayed! © Blossomtime Montessori & Child Care Center. All Rights Reserved.